AAIMS offers a wide variety of programmes for persons interested in pursuing a career in medicine. Established in 1984, B&B University College is a private, tertiary-level educational institution providing quality career and professional development training in a variety of fields. Since 1999 they are approved to offer the Certificate in Management Studies programme from the University of the West Indies. Partners also include Scottish university programmes from the Heriot-Watt University and the Edinburgh Business School. An Approved Training Organization offers the best and latest in aviation training. 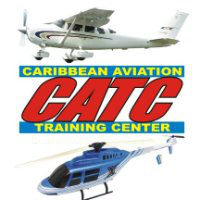 Caribbean Aviation Training Center offers multiple levels of flight training and education from the Private Pilot Licence all the way to the Airline Transport Pilot Licence. Tinson Pen Aerodrome Marcus Garvey Drive Kingston 11 Jamaica W.I. 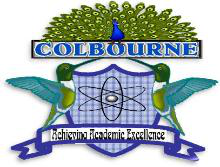 Colbourne College is now duly owned and operated by The American Institute Of Management Sciences - AIM. AIM operates on-line campuses under the laws of the State of Florida, USA and face-to-face campuses in Jamaica under the Ministry Of Education. 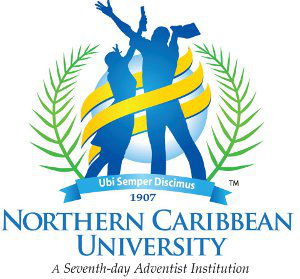 The International University of the Caribbean was founded by the United Church in Jamaica and the Cayman Islands in November 2005. It consists of two educational entities: College for Leadership and Theological Development (CLTD) [formerly the Institute for Theological and Leadership Development] and the Mel Nathan College. 47 Old Hope Road Kingston 5 Jamaica W.I. 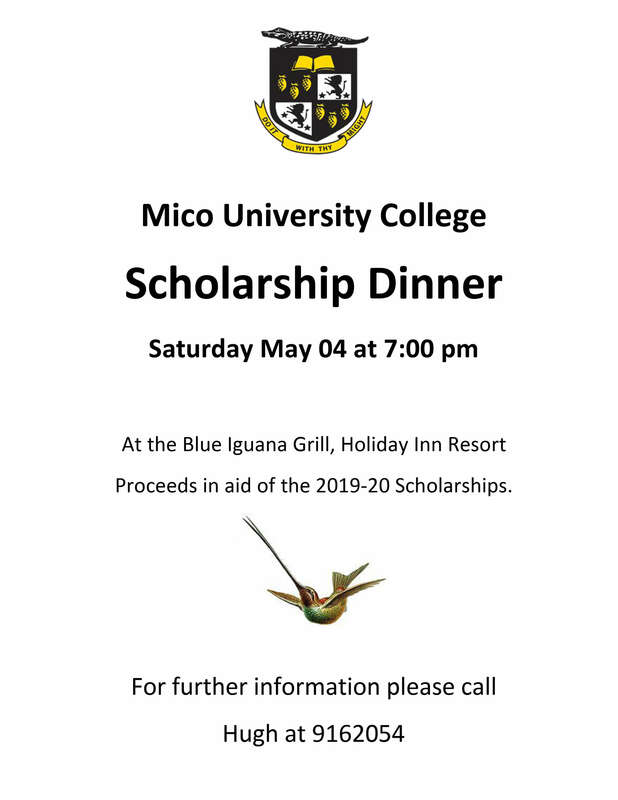 Founded in 1836, Mico University College holds the enviable record of being the oldest teacher training institution in the Western Hemisphere and the English speaking world. Maintaining this solid foundation is part of the College’s Strategic Plan which envisions the institution becoming a University College, offering first degrees in Primary and Secondary Education, Educational Administration, Special Education, Guidance and Counselling, and Science Education. A private, liberal-arts institution with 5 college. Owned and operated by the Jamaica Union Conference and the Atlantic Caribbean Union Mission of Seventh-day Adventists. The Royale College of Arts and Social Sciences was founded in January 2004. Students therefore have the option of attending classes: days, evenings, or weekends. The Caribbean Maritime University (CMU), is the premier tertiary institution for maritime education, training, research and consultancy in the Western Hemisphere. Established in 1980, through a joint project between the Governments of Jamaica and the Kingdom of Norway. The only International approved maritime education and training institution in Jamaica it recently received ISO certification of its quality system by Lloyds of London. CMI is a world class institution. 5 faculties & 12 professional schools, 2 Campuses – Kingston & Montego Bay. Offers more than 200 programmes with an enrollment of 36,000. The University of the West Indies, Mona, Jamaica W.I. Mona Kingston 7 Jamaica W.I. 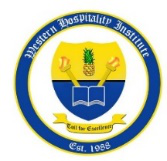 The Western Hospitality Institute (WHI) at the Mel Nathan College/International University of the Caribbean (IUC) was established in September 1988. The WHI is the only UCJ accredited Associate Degree in Culinary Chef Management and the only UCJ accredited BSc in Hospitality & Tourism Management. The IUC is operated by the United Church of Jamaica and Grand Cayman. The IUC also owns the Mel Nathan College and the College of Leadership and Theological Development (CLTD). 674 Halfmoon Drive, Coral Gardens, Rose Hall, St. James Jamaica W.I. 18 East Street, Montego Bay, St. James Jamaica W.I.